We are a clinical stage biopharmaceutical company with the goal of curing cancer by developing targeted alpha therapeutics. We see targeted alpha therapeutics as the next generation of radiation therapy. We believe our proprietary Fast-Clear™ Technology Platform is a safer approach to targeted radiopharmaceuticals. Fast-Clear™ represents a revolutionary step towards developing safe and effective new radiotherapeutics as the standard of care for the treatment of multiple tumor types. 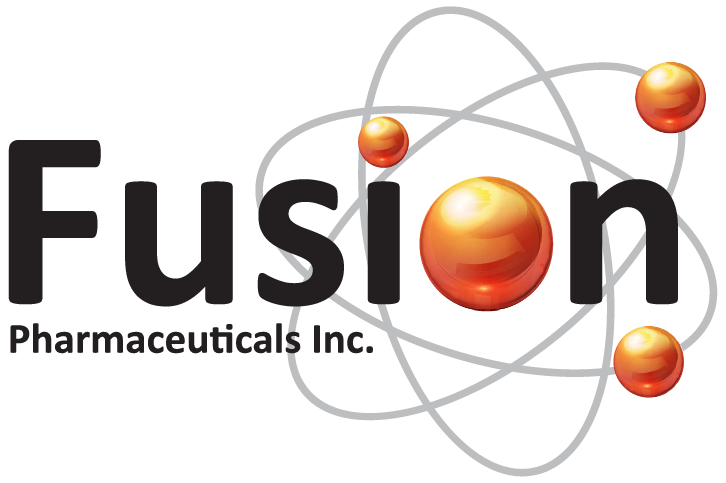 At Fusion, we are pushing the boundaries of science to create innovative cancer treatments. 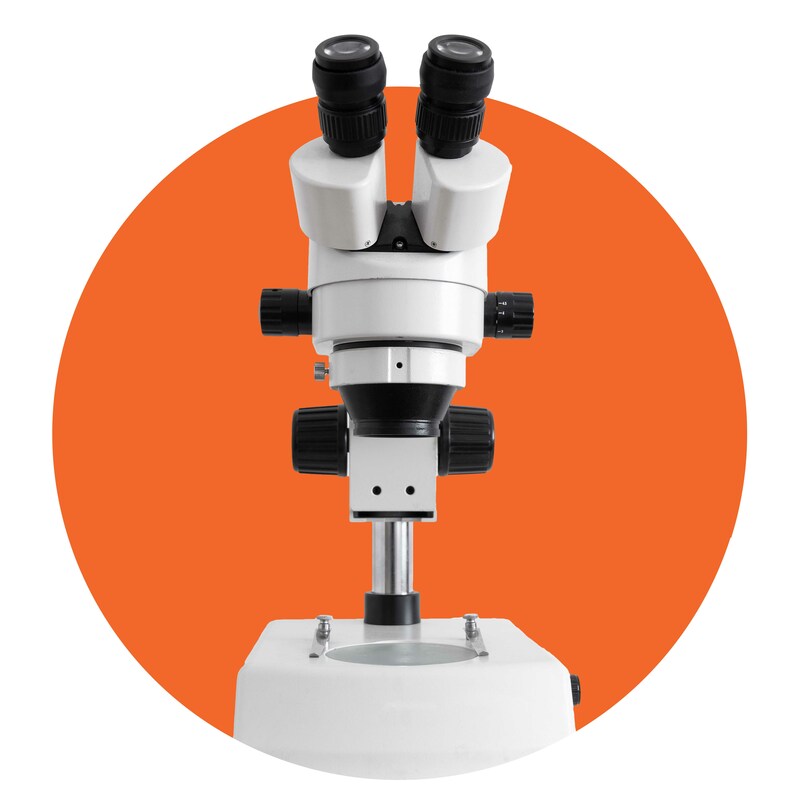 We believe that targeted alpha therapeutics represent the evolution of radiopharmaceuticals which holds great promise to improve the lives of patients with cancer.